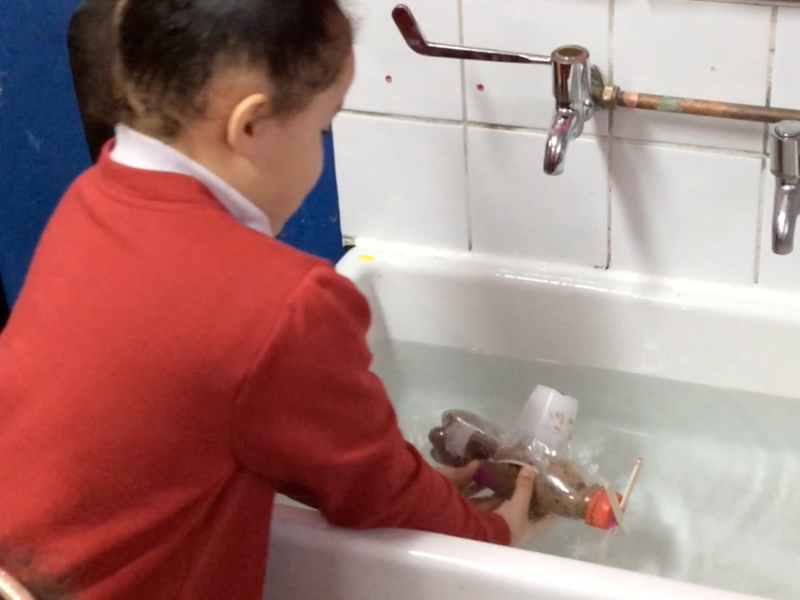 This week the children have been “Exploring” as part of STEM week. Children have been researching and building vehicles that can explore the polar regions, the deepest ocean and even space! 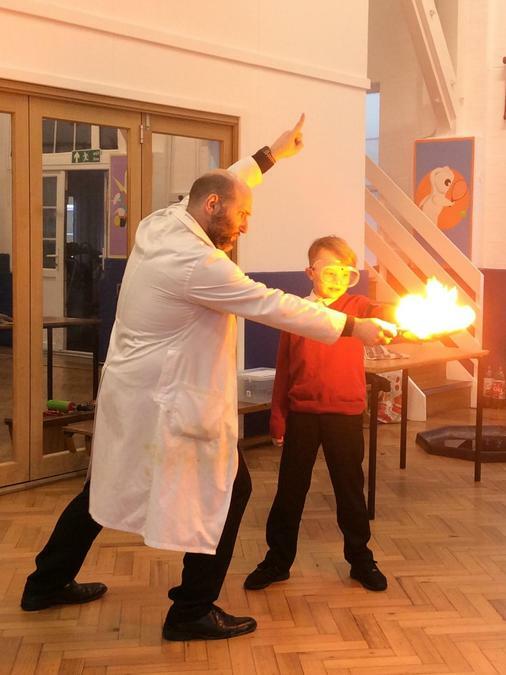 On Monday we had a visit from Professor Nitrate and his ‘explosive’ experiments!